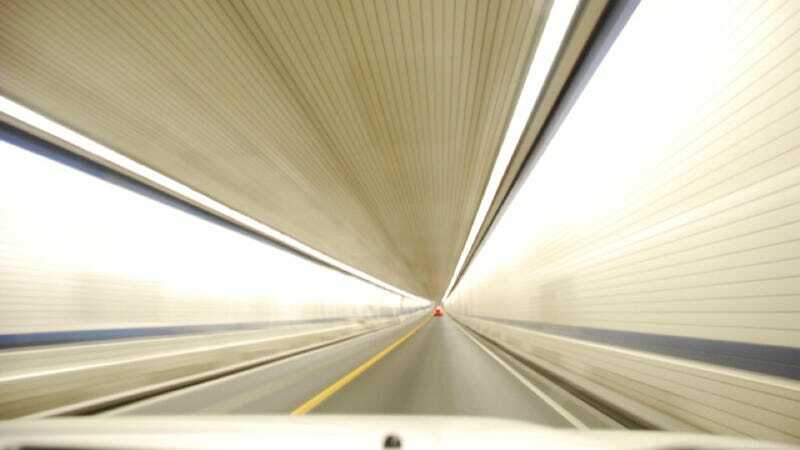 Where Is The World's Most Impressive Tunnel? With all the tunnel-flooding stupid Sandy has done, we thought it time to review some of the world's coolest underground roads. Manhattan has a number of automotive tunnels connecting it to Brooklyn, Queens, and New Jersey. Right now, you can drive through about 50% of them, as the Brooklyn-Battery is full of water and the Holland remains closed. But of tunnels you can drive through, which one is the coolest? Trying to take fewer liberties than we have, what's your favorite tunnel? What's the coolest tube you can drive your car through? Leave your suggestion in the comments..